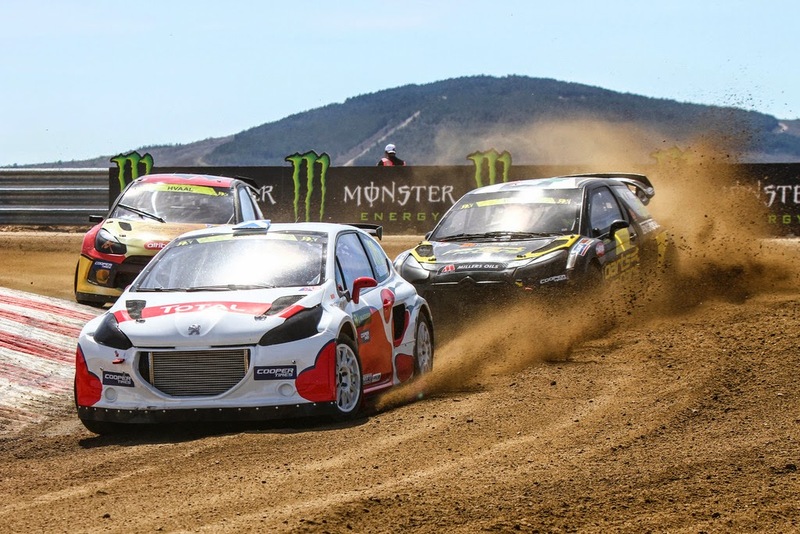 Montalegre, Portugal — Sunday 4 May, 2014; Albatec Racing was forced to miss its place in the semi finals in the opening round of the FIA World Rallycross Championship presented by Monster Energy today, after fire damage sustained to the Peugeot 208 of Andy Scott in heat four brought his hopes to an end. Series debutant, former F1 and Indycar World Champion Jacques Villeneuve also had his chances of progressing halted prematurely after he was unable to take to the grid for today’s third heat, which effectively dropped him out of contention. 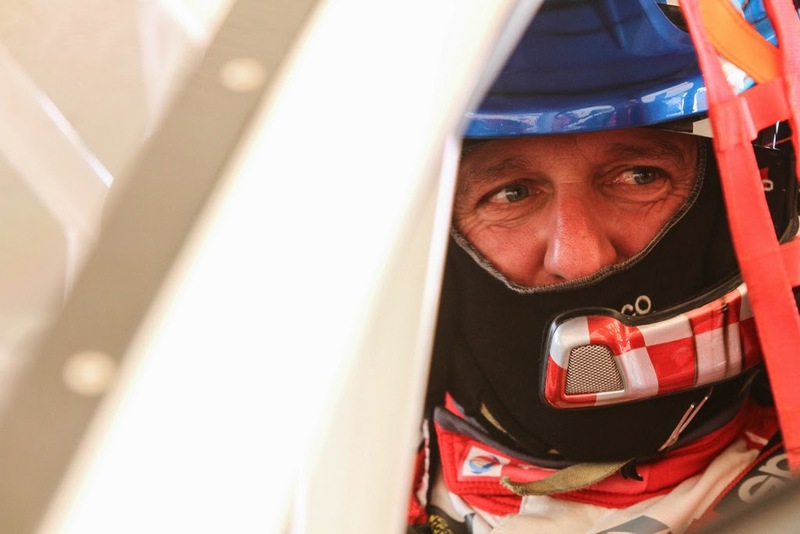 The Dumfries-based team worked into the early hours to iron out the issues that had affected both two-litre 16v cars yesterday, and the result was a return to pace by Jacques in this morning’s warm-up session. Unfortunately a steering issue just before the session started meant Andy was unable to take to the track. Ahead of heat three though, a water leak was discovered on Jacques’ car leaving him and the team understandably frustrated, although the French Canadian bounced back in the fourth heat with a strong drive in front of the enthusiastic crowd. It wasn’t enough to see him progress through to the final, but nevertheless he proved more than a match for the established runners. With the steering problem now rectified on Andy’s car, he headed out to the grid for heat three but was forced to joker twice, dropping him down to tenth, but an exhaust fire in the last heat effectively ended his hopes. Despite the best efforts of the team to get the car repaired and out onto the pre-grid for the six-car semi final, they were unable to keep the engine running, denying Andy the chance to start the race.